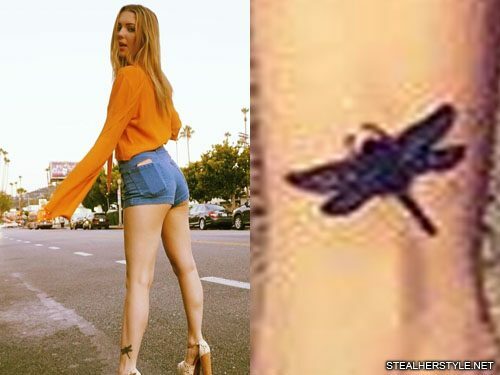 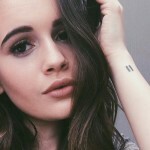 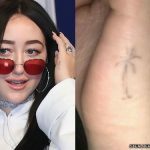 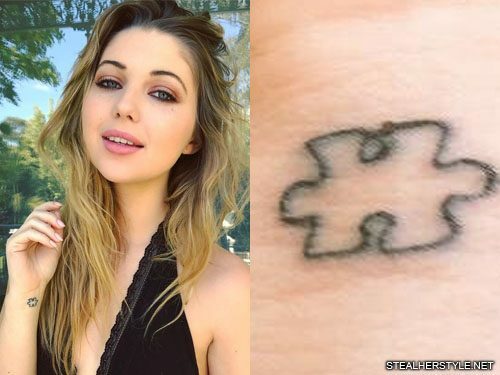 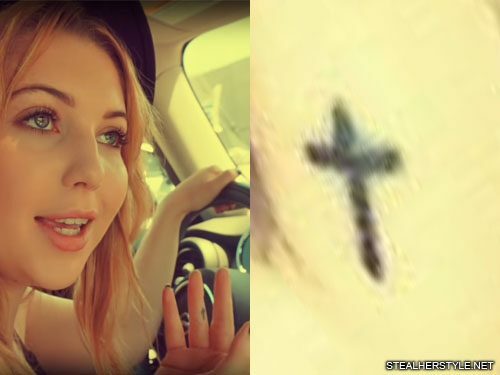 Sammi Hanratty got a new tattoo on her arm in November 2017 of a green four-leaf clover with one leaf filled in. 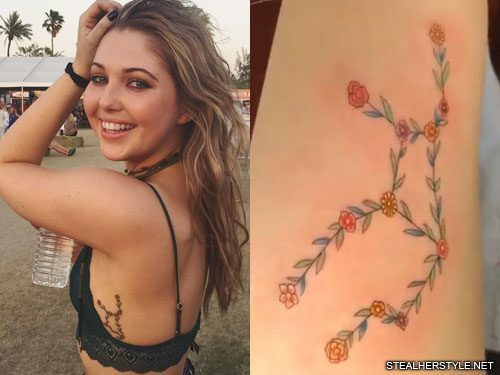 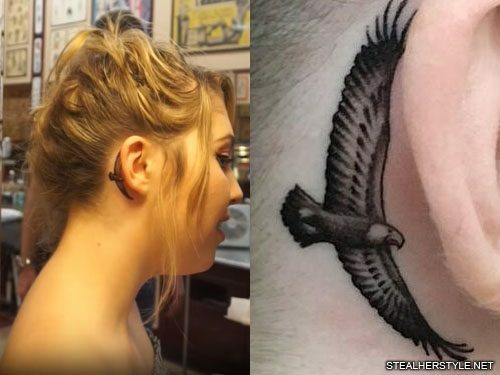 Sammi Hanratty has a tattoo behind her right ear of an eagle with its wings spread. 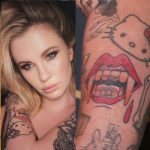 It was done in July 2017 by artist Tim Hendricks at Eric Maaske’s Classic Tattoo in Fullerton, CA.